P.O. Box 92, Riverside, IL 60546, U.S.A. 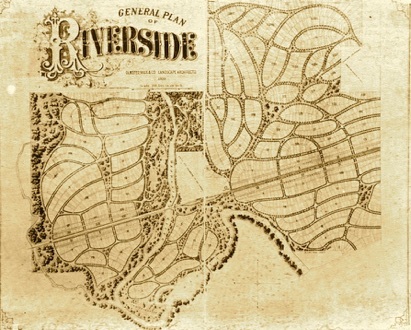 Designed in 1869 by Frederick Law Olmsted and Calvert Vaux, Landscape Architects, Riverside is one of America’s first planned communities. In 1970, the entire village was designated a National Historical Landmark due to its significance in the history of urban planning and landscape design. This suburban gem is located just west of Chicago.